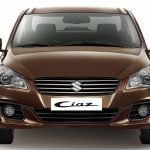 New Suzuki Mehran 2017 has been launched in Pakistan with newly introduced Immobilizer feature and also a price increase. Its available in two variants that is VX and VXR. 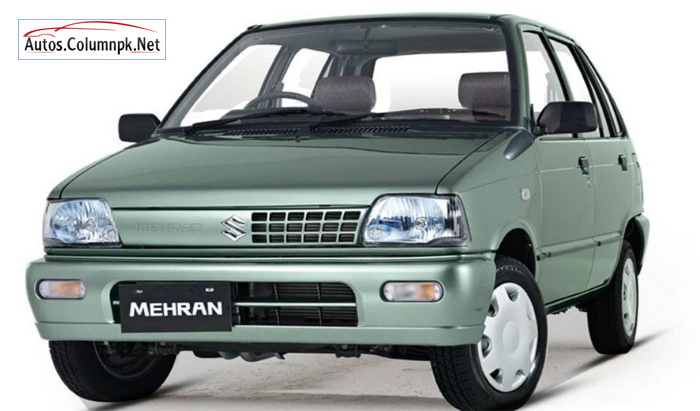 Suzuki Mehran Price in Pakistan is 6.8 Lac to 8 Lacs. It is the best selling and favorite vehicle in Pakistan. Lets have a look of its new features and specs. 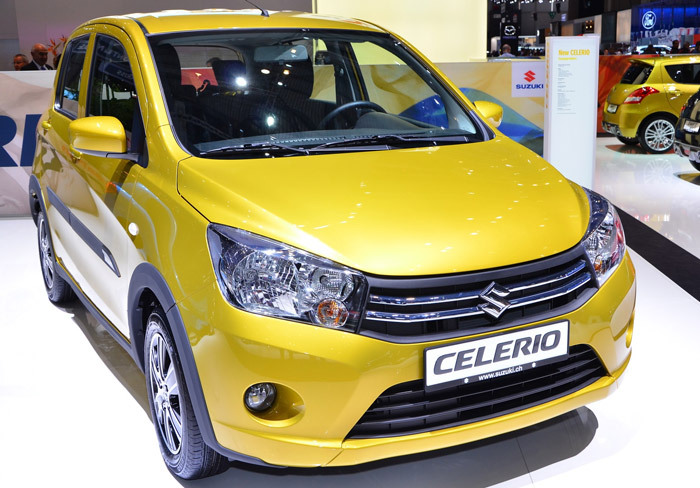 Suzuki has been amazing its customers by the introduction of cheap vehicles in the automotive market. However, this time they have thought of the middle-class families for whom it is hard to afford the expensive cars. 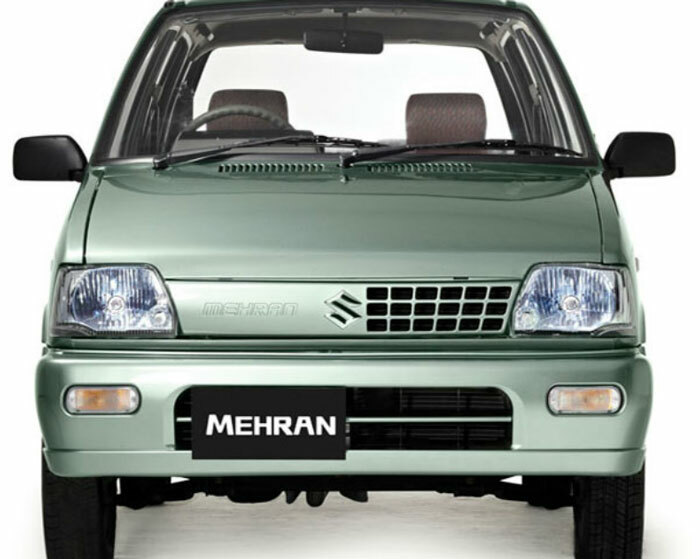 So Suzuki has introduced the Mehran as an auto for every family. 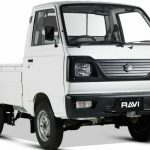 The compact vehicle has been manufactured with the 0.8 liters, inline-3 6 valve engine. With the 4-speed manual transmission. It provides the drivers with an average performance. 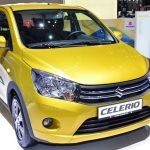 Mehran 2017 model has been providing an average mileage of 14 KM/L. 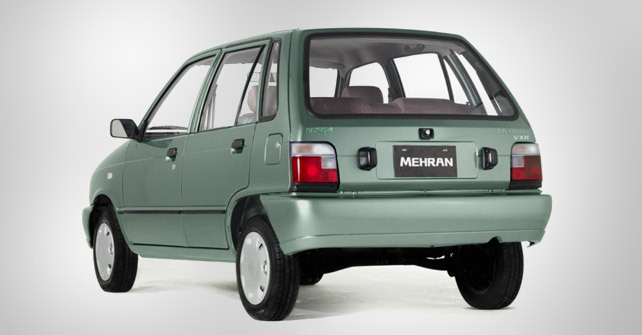 Mehran has a sturdy body and the design of the vehicle is a box like. It has a standard black bumper with a front grille that has rectangular openings at one end while the other end is completely sealed. The headlights of the car are trapezium-shaped. The backside of the auto has been equipped with the angular shaped taillights. It also has a hatchback look with a black bumper on the rear side. You might get the color matched bumpers are the wheels with the complete covers on the high-end variants. It gives the look of the vehicle that has been designed for the 80’s. The Mehran interior has been styled with the gray shade plastic trim. 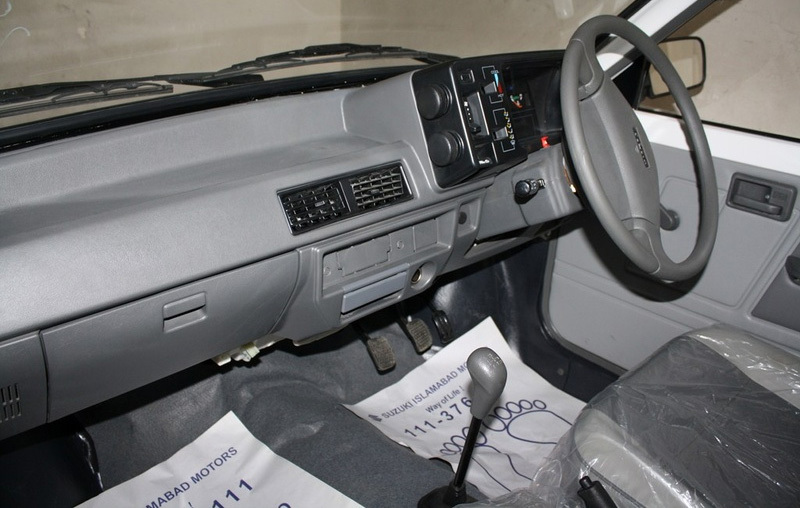 All the controls of the Suzuki Mehran are operated manually and you will notice that most of the aspects are exposed. 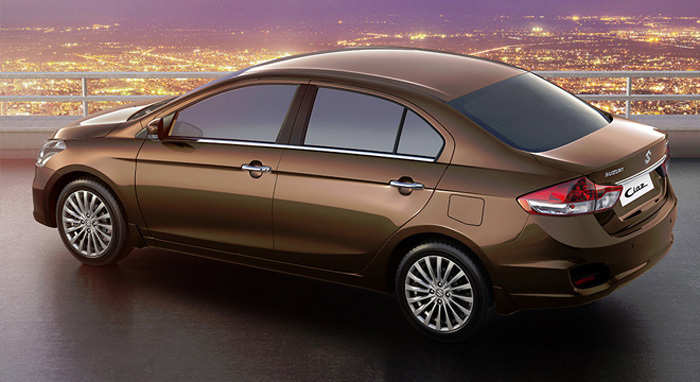 The basic specifications are missing and you will come across the vinyl-covered seats. The car is equipped with an air conditioning system and heater. Mehran VXR 2017 variant have Air Conditioner and fabric seats. The main competitors of Mehran in Pakistan is Hyundai Santro, Suzuki Alto. 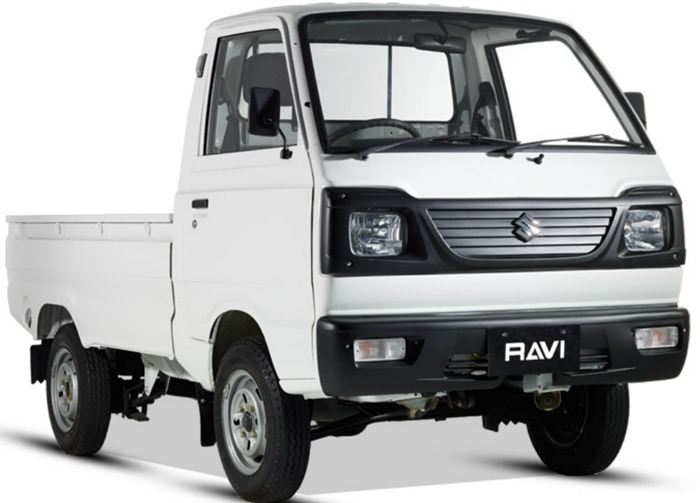 In case you are in search of an affordable, cheap and durable vehicle then Suzuki Mehran 2017 will be the ideal choice. It will be your perfect investment because it has a good resale value. Apart from that, it will be your good companion of the long journeys. It can be used for both family trips and you can transport your commercial material on it as well. It can be regarded as a multi-purpose car. 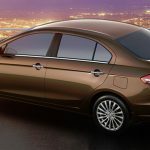 With a good mileage and resale value, it is one of the cheapest hatchbacks that you will come across. However, the vehicle is not very comfortable and there is not high standard protection. With proper ride, it will be perfect for your small family so make sure to order it on time.